Young Blues midfielder Mario Pasalic has joined Spartak Moscow on loan for the rest of the season as he continues his development, announced the official Chelsea website yesterday. 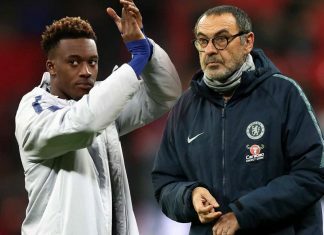 The 22-year-old was part of Chelsea’s senior squad which flew to Asia for this summer for the club’s pre-season tour of the Far East. However, with competition for places in midfield very high, the young Croatian has been loaned out by Antonio Conte. As well as confirming that the young midfielder had joined the Russian champions on loan, the club website also announced that Pasalic had signed a new contract with the Blues which will keep him at Stamford Bridge until 2021. 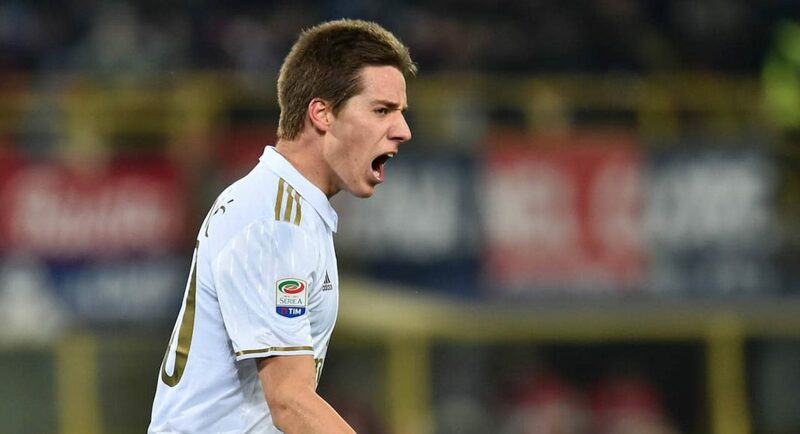 Whilst on loan in Russia, Pasalic is expected to experience his first taste of Champions League group stage football after the Russia club qualified for the competition last season. Pasalic is yet to make his competitive debut for Chelsea, but has featured in a couple of pre-season tours. However, since joining the Blues in 2014 the Croatian prodigy has been loaned out to a series of top European clubs which include Elche, Monaco, and AC Milan.